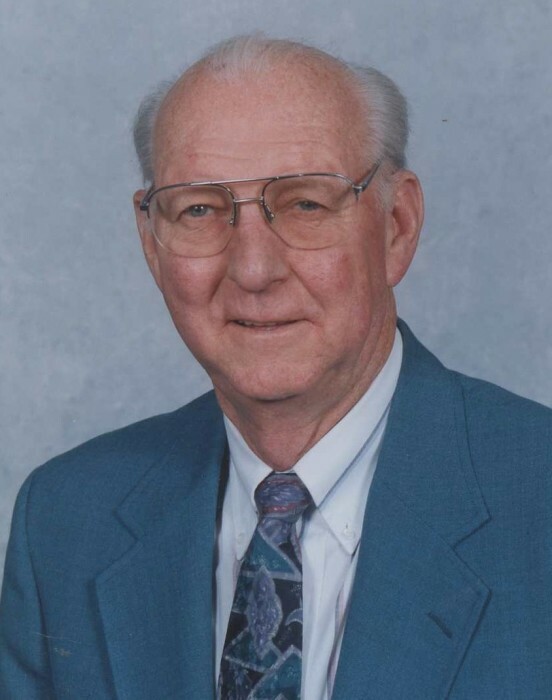 Teddy Joe “T.J.” McComas, 86 of Huntington, WV passed away on Friday, September 28, 2018 at St. Mary’s Medical Center. Funeral services will be held on Tuesday at 1:00 p.m. with Rev. Robin Crouch officiating. Entombment and Military Rites will follow at White Chapel Memorial Gardens. He was born February 21, 1932 in Lesage, WV the son of the late Charles C. and Eva Lena Perry McComas. In addition to his parents he was preceded in death by his wife, Margaret E. Hinkle McComas. He was the twelfth of 13 children and is survived by one sister, Betty Poynter of Barboursville, WV. He was an Army veteran and retired with over 30 years of service from Appalachian Power. T.J. was a longtime member of the former Highlawn Baptist Church and was currently a member of New Baptist Church. He was also a member of The Gideons. He is survived by a son, Gregory J. McComas, a daughter and son-in-law, Robin and Tom Wilson, grandchildren, Brittany Wilson and Trevor Wilson all of Huntington and a host of nieces, nephews and friends. The family would like to thank the 2nd and 3rd Floor ICU staff at St. Mary’s Medical Center for their excellent care and support. The family will receive friends on Monday from 6:00 – 8:00 p.m. at Beard Mortuary. Online condolences may be sent to family at www.beardmortuary.com.